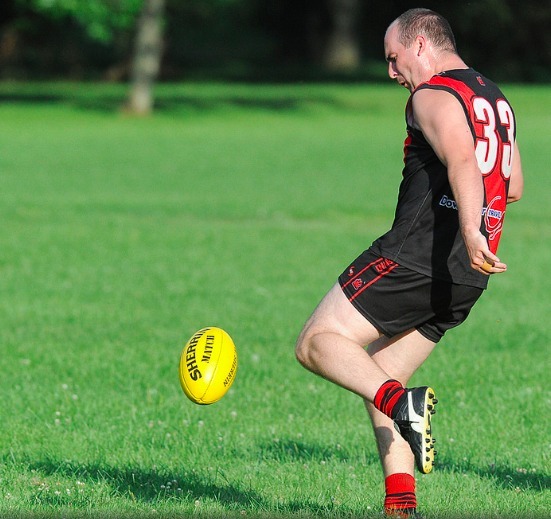 The Dingos have announced our leadership group for the 2016 season, welcoming three new faces into the fold. 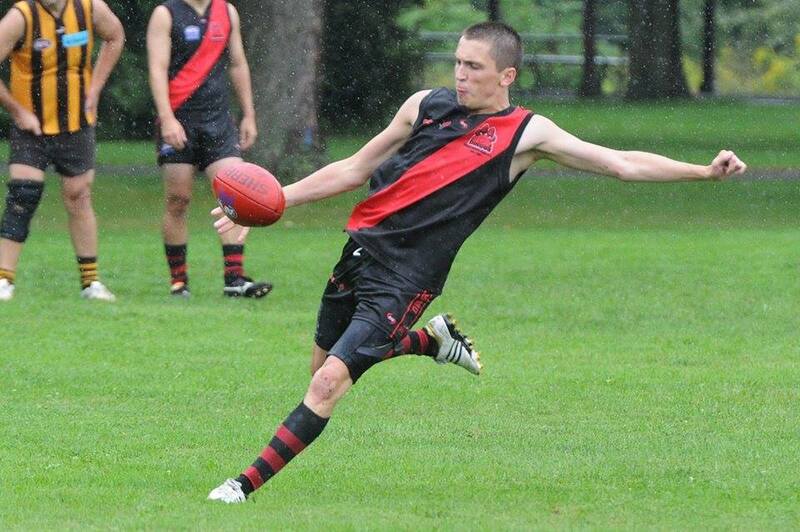 Rob "Noddy" McNaughton will be the club's captain in his second year as a Dingo, having immersed himself in the club's culture in 2015, showing both his strong on-field leadership abilities as well as his clear communication skills. Noddy had a great season last year, establishing himself as one of the club's most important players with his versatility allowing him to play just about every position on the ground. Noddy replaces Shaun McKay, who captained the club in 2014 and 2015 before returning to Australia in the offseason. 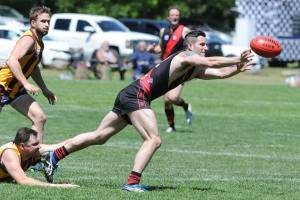 James Duggan and Mike Karas will serve as the club's vice-captains this season. It will be Karas' first year in the role, having emerged as the general of the team's backline in recent seasons, while it will be Jimmy's fourth season as vice-captain. Karas is one of the longest serving Dingos, having joined the club as a high-school student in 2001. He's since won the club's Best Canadian award, represented Canada at the International Cup, and made the AFLO All-Star Team on multiple occasions. Karas leads by example, rarely getting beaten by opposition forwards and putting in consistently strong efforts on a weekly basis. Jimmy is entering his ninth season at the club, having joined as a 16-year-old in 2008. 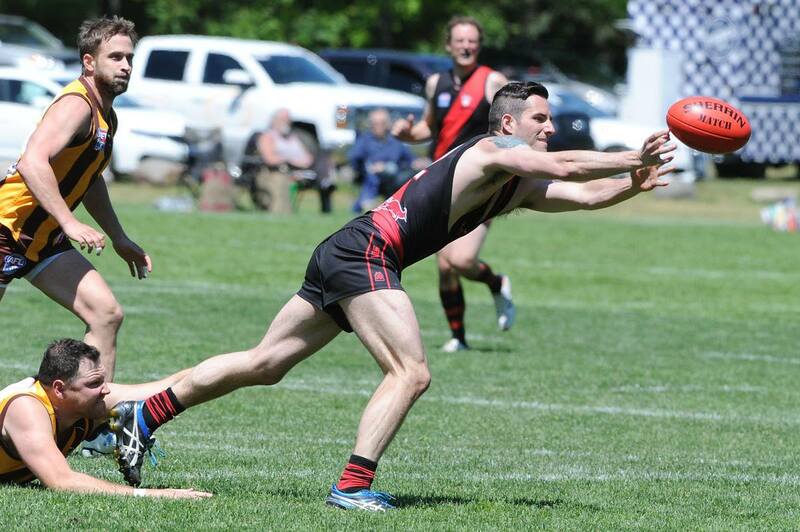 Like Karas, he's represented Canada, won the club's Best Canadian award, and made the AFLO All-Star Team multiple times. The leadership group is rounded out by Pat Bossey and George Craig. George will again captain the club's Division 2 squad which is seeking its third Mike Pyke Cup in four seasons. Bossey enters the leadership group for the first time since joining the club in 2013. Well done to all players selected, as the club looks forward to seeing you lead from the front as we compete for our fifth premiership.